We are partnering with Cardinal Inn & Event Center in Albion, NE to host a Socially Inspired painting night! Guests can click below to register! June 22, 2017 — We painted this cute owl! March 31, 2016 – We painted wood heart signs! 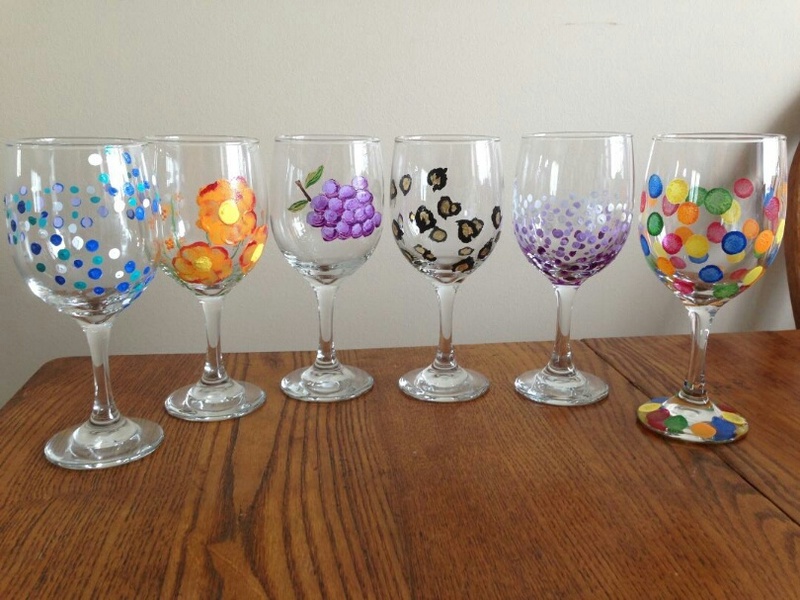 October 22, 2015: Guests painted customized wine glasses. April 16, 2015: We painted the blue daisy. 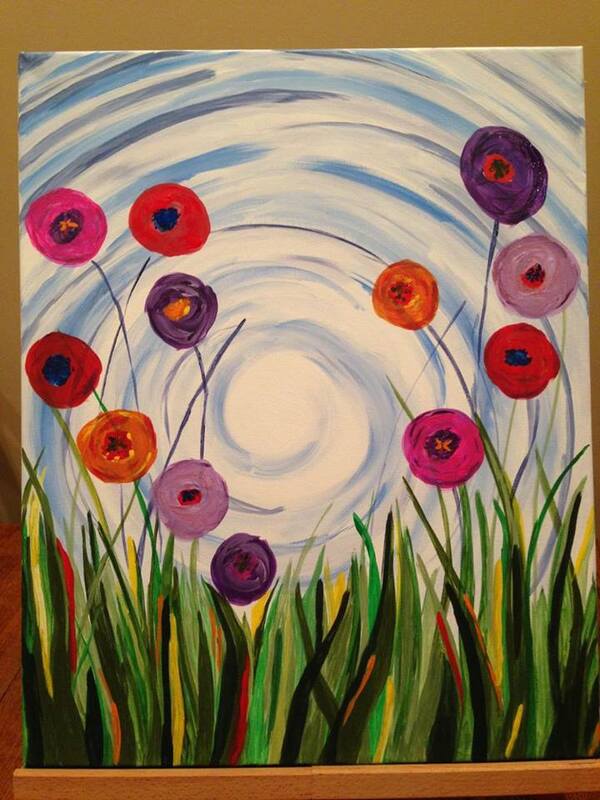 March 12, 2015: We painted swirly flowers with a SOLD OUT crowd. See facebook for all of the pictures!